Barely a year since the release of their last live album, Alter Bridge are back again to showcase their stadium-filling hard rock prowess. 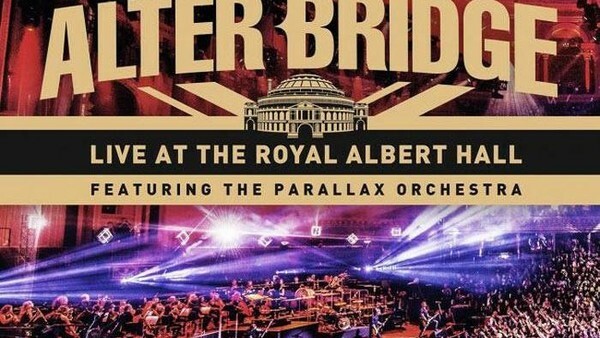 Setting this new release apart from 2017’s Live at the O2 Arena, however, is a much grander setting in the form of the Royal Albert Hall and a new and unique layer of instrumentation courtesy of the 52-piece Parallax Orchestra. 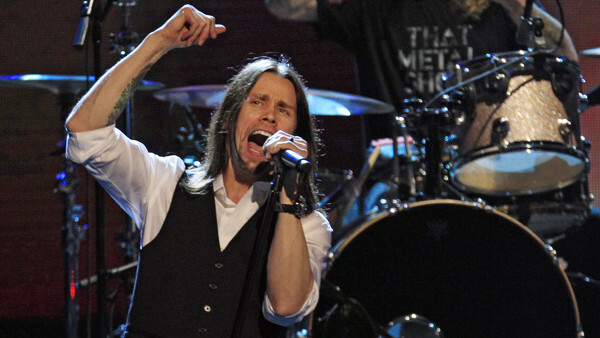 The result is a fantastic reimagining of songs from across Alter Bridge’s discography which is sure to both delight loyal fans and make a lasting impression on those not already familiar with the band. Beginning the set with AB III’s opening track Slip to the Void, the difference that the orchestra makes becomes immediately obvious; the already atmospheric intro is made even more spine-tingling by the string section’s accompaniment, and when the track kicks into full gear the orchestra adds an extra layer of bombast and spectacle. This leads straight into the fast-paced, hard-hitting Addicted to Pain, where it becomes abundantly obvious that despite the new dimension that the orchestra adds, the band hasn’t sacrificed an inch of heaviness. Mark Tremonti’s pounding guitar riffs remain centre stage, complemented rather than overshadowed by the Parallax’s backing. If anything, the song’s outro is actually more headbang-inducing than the original. History graduate, metalhead and bad pun enthusiast, freelancing in Newcastle.